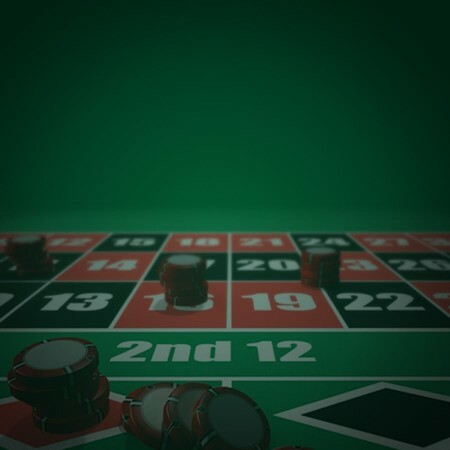 Insiders might refer to it as the "devil's game" on account of how all the numbers add up, but roulette here at Paddy Power Games is anything but hell. 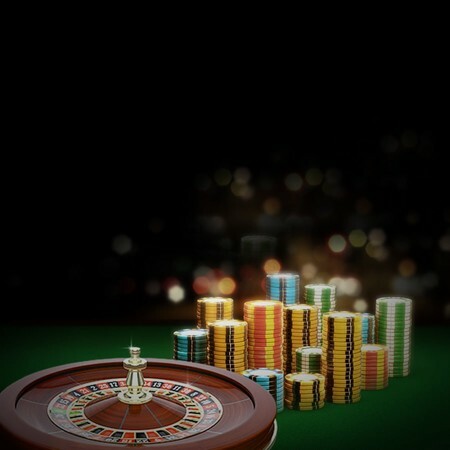 In fact, if you're looking for a heavenly online betting experience where entertainment and prize money go hand-in-hand, our selection of roulette games is perfect. 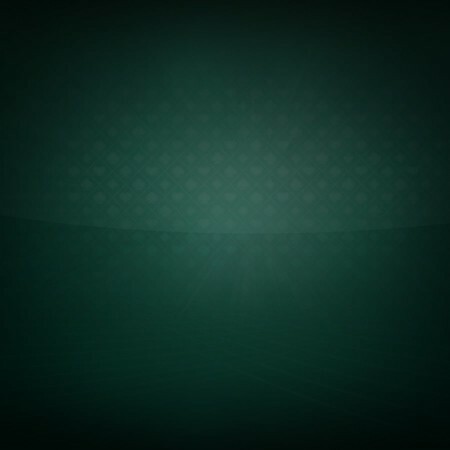 Regardless of whether you're looking for free play action, casino classics or some table games where you'll receive more value at every turn, we've got you covered. 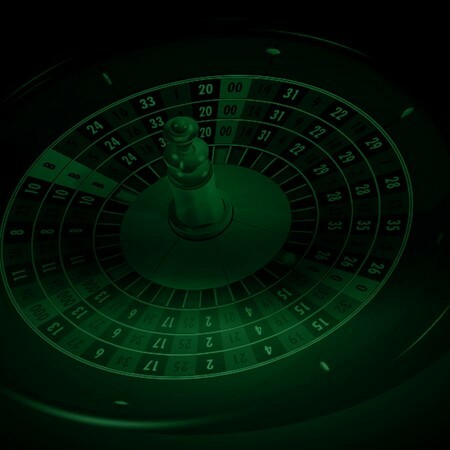 From your desktop and mobile, our roulette lobby is always there to give you the best instant play action possible.  Using the European single zero set-up, this game is perfect for those that want to enjoy a 97%+ return to player from as little as £/€0.20 per spin. 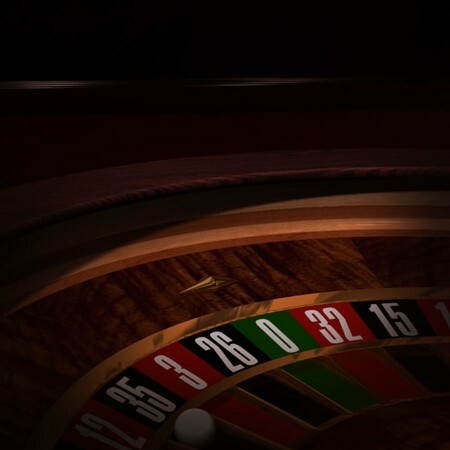 Offering max payouts of 35:1 and bets as high as £/€5,000 a round, this is another classic version of roulette that will really satisfy the purists out there. With Money Back Roulette, you'll have a 50/50 chance to retrieve your full stake if it lands on zero.